Why The Breastfeeding Vs. 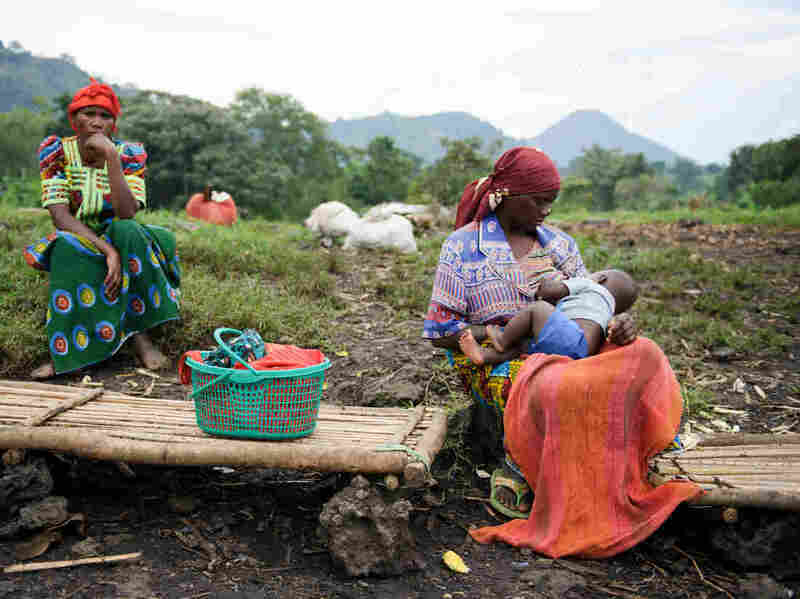 Formula Debate Is Especially Critical In Poor Countries : Goats and Soda The breast milk vs. formula debate made headlines this week with reports of a U.S. effort to block a pro-breastfeeding resolution from the World Health Organization. There are few medical conditions and treatments that rule out breastfeeding, says Perez-Escamilla. Today, even women in poor countries who are infected with HIV can follow the same recommendations for breastfeeding as uninfected women, provided they are on anti-retroviral therapy, according to the World Health Organization. (But the Centers for Disease Control and Prevention recommends that HIV-infected women in wealthy countries who have access to clean water and affordable formula avoid breastfeeding.) "Women receiving some types of chemotherapy, or on some types of antidepressants or who are substance abusers should not breastfeed," he says. "But overall, there are very, very few situations where she cannot breastfeed." A study on industry practices by Save the Children finds that the top six formula manufacturers sometimes use marketing practices at odds with the code of marketing practices for infant formula drawn up by the World Health Assembly, the decision-making body of WHO. The International Code of Marketing of Breast Milk Substitutes includes a call for no promotion of breast milk substitutes to the public, no gifts to mothers or health workers, no free samples to pregnant women or mothers and no sponsorship of meetings of health professionals. The report found cases of companies paying doctors to recommend their milk formulas and offering coupons, contests, gifts and other incentives to mothers to buy formula. The results are in line with earlier findings of ARCH, Assessment and Research on Child Feeding, a project managed by the global health organization Helen Keller International that investigates how foods for children are promoted. ARCH's 2016 study of Tanzania, Cambodia, Nepal and Senegal found similar promotional activities by formula companies. A previous version of this post incorrectly identified ARCH as an acronym for Assessment and Research on Child Health. It actually stands for Assessment and Research on Child Feeding. Also, ARCH was described as an organization but is, in fact, a project managed by the global health organization Helen Keller International.